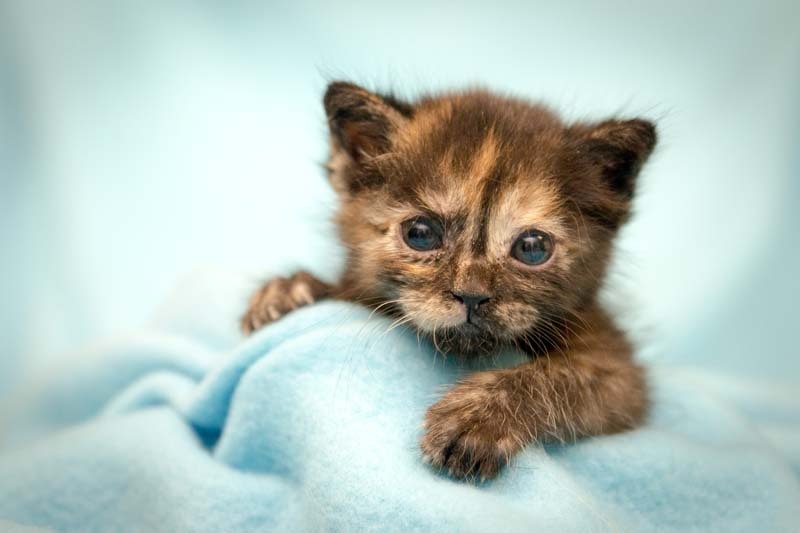 San Diego Humane Society believes all animals deserve to find a home as quickly as possible, regardless of which shelter or rescue group they’re temporarily residing in. To help them find homes, SDHS would like to feature an adoptable animal from our Rescue Partners on our social media channels once/week. Animals will be posted on one or more of the following: Facebook, Twitter and/or Instagram. Consideration for animal posts is based on the order submissions are received. All posts and timing are up to the discretion of San Diego Humane Society. We will consider all requests submitted to our director for rescue and recovery, Sarah Thompson at [email protected]. Please only submit animals who have been in your care longer than 30 days. 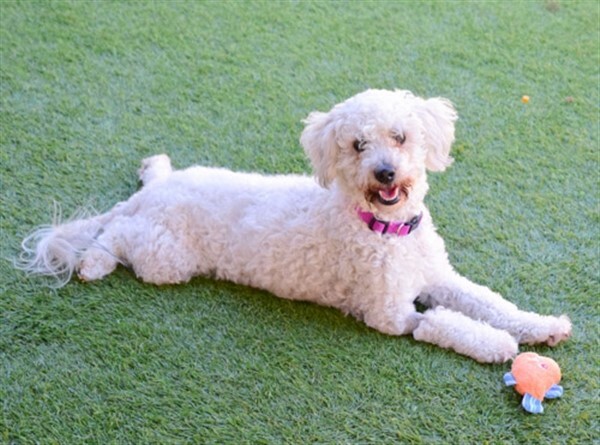 Sweet Fluffy is an adorable poodle mix looking for a new loving family! Fluffy is five years old, 12 pounds and very affectionate. She loves to cuddle with her humans and gets along great with children. Fluffy is available for adoption through our #RescuePartner, Poodle Pals. Poodle Pals does fantastic work helping poodles in need throughout San Diego County. For more information about Fluffy and Poodle Pals, please visit their website here: [INSERT LINK].